In a nutshell, you simply can’t stand their digital usage. It’s annoying and safe to say it’s felt two-ways. So, what on earth can you do to make your “alleged” robot kid stop and listen? How do you remove this pain? Or better yet, what can your kid do to help you better understand their digital usage, stop overreacting for no reason, STOP and LISTEN? As most parents I’m sure, you probably have an automatic instinct to think the worse when you see your kid on their smartphone . To you, it’s such a waste of time. Their frying their brain, or playing mindless games. Yet, you’re the one that probably gave them the smartphone in the first place. At the time, whether it was a hand-me-down or a new purchase, there must have been a good reason behind it. Remembering the positive side of this choice is the hard part. 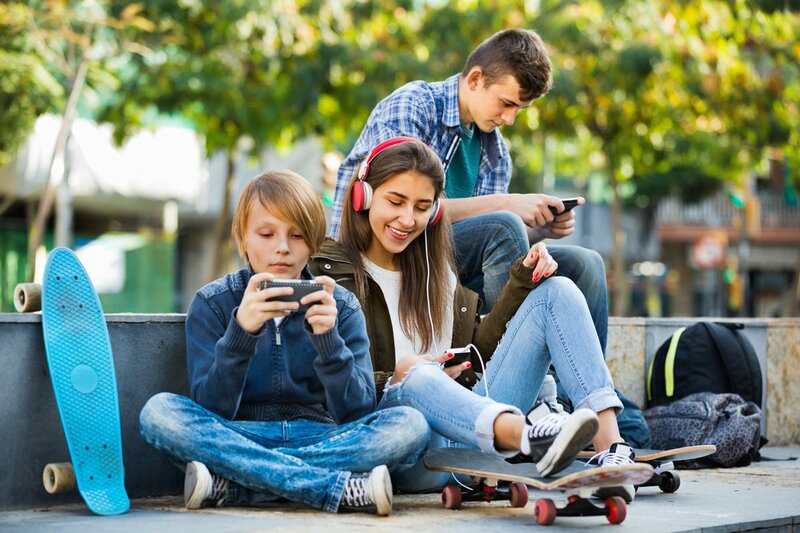 For a tween or teen having a smartphone and how they use it is a normal part of life, it’s socializing, entertainment, and discovery. The reality is parents don’t always know what their tweens or teens are actually doing. Most of the time it’s actually a guess. All one see’s is a kid on a screen, but without necessarily knowing if it’s educational, leisure or a kid truly going bananas, because the automatic assumption is always the same: Kid + screen = bad news, versus understanding and seeing the bigger picture. It’s not always about the dangers, or about monitoring, it’s more about mentoring and helping kids enjoy technology the right way. No tool should substitute parents, but as a parent wouldn’t it be great to find a medium, some common ground with your kids to help you both understand together, what digital usage is considered normal for your own kid without having to control how you do it? It’s time to stop yelling, threatening and start MENTORING. Get Xooloo Digital Coach! 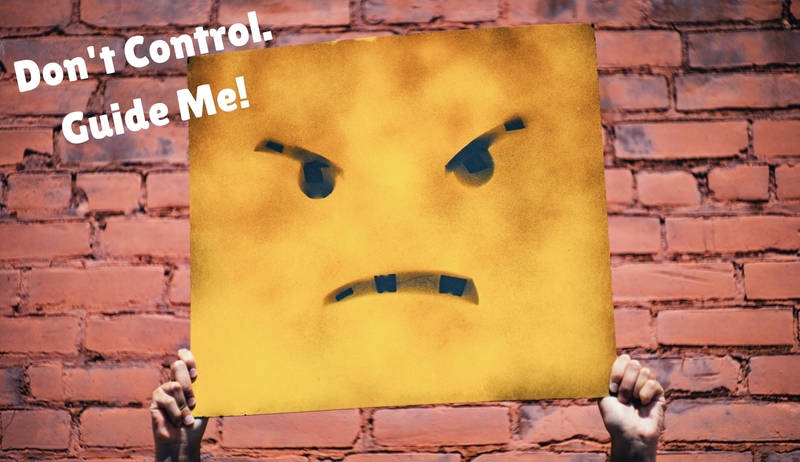 End repeat madness, turn eye rolling into a thing of tomorrow, toss misinformed judgment and punky kid attitudes out the window, replace mistrust with trust and let your kids create responsible digital habits all on their own! What is Xooloo Digital Coach? 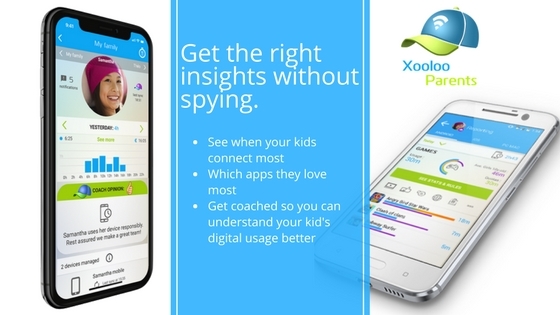 Xooloo Digital Coach is an autonomous coaching app that helps your kids keep their own digital usage in check by giving them the essentials to monitor and self-regulate their phone, game, and app time use. The fact is, the more time kids spend connected without being properly guided the more likely it is for technology to become a problem, which is why we focus on usage and communication, not blockage and restrictions. It’s all about context and content. There’s a lot of buzz right now about how technology is taking over our kids’ lives in a negative way, but no one is really talking about the positive side and the importance of tech education at home. Technology is a powerful thing and kids have a lot of power in their pockets, but as a parent, if you’re not genuinely making a conscious effort to coach them on good digital habits you’re doing your kids a disservice. You’re just setting them up to fail. Get Your FREE 30-Day Trial for Xooloo Digital Coach Today! It’s very simple to download a service that lets you control and block your kids, but blocking does not equal responsibility. Establishing a great relationship with your kids and their use of tech is key. As is taking on a team approach that includes listening, talking and setting up fair ground rules with them vs FOR THEM. We remove one-sided guidance and turn it into a two-way learning effort. Where kids take the lead, not parents. Bye bye rules! Hello Coach! With the Coach, your kid’s smartphone becomes…well simply put, smart. Once installed onto your kid’s phone, Digital Coach begins analyzing your kid’s digital behavior in real time so that it can provide the best coaching tips and guidance to help your tween or teen understand, and learn how to create those responsible digital habits non-intrusively all on their own. 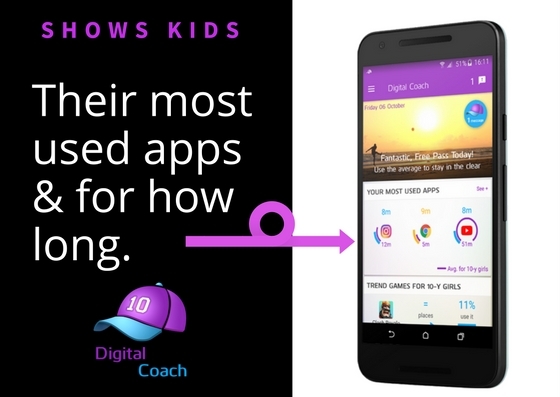 Using-real time insights from your child’s phone, the coach will show them how much time they spend connected, their most used apps, the average time they spend on them and also the average amount of time other kids their age spend connected to the same apps. 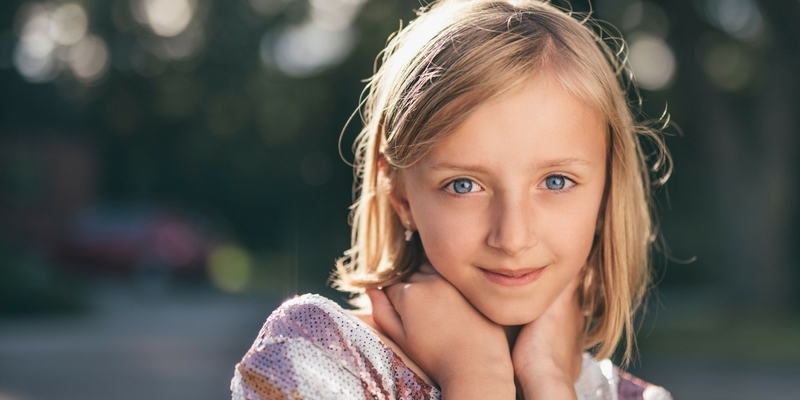 This gives kids an overview of themselves and their peers so that they can reflect and moderate their usage if they see that they might be spending more time than what is considered healthy or normal. It’s a digital conscience that keeps them aware of what their doing and the chance to make smart choices about their time spent connected. Our data shows that most of our Xooloo kid users have lowered their digital usage by 20% after the first 30 days and it remains like this from then on. Parents have access to the same information from the Digital Coach buddy app called Xooloo Parents. 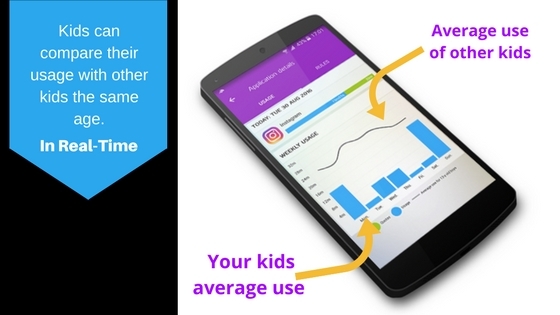 From your parent app you can see when your kids are most active, which apps they use most, benchmark and compare your kids’ usage, create and modify time allowances. You also receive coaching notifications to help you remain fair and realistic on how you view your kid’s digital usage. Most importantly, it’s a service that allows you to accompany your kid in their digital life in a non-intrusive manner by giving them more autonomy in a responsible, safe way. One of the many cool advantages of Xooloo Parents and Digital Coach is that everything is in real time, we removed the over assumption over digital usage and give you and your kids true insights. You can click on any app they use from your dashboard and see their daily average plus those of other kids the same age. Perhaps you thought 1 hour of Facebook was a lot for a 13-year-old only to discover that the average spends 1 hour and 30 minutes to 2 hours. This app does not geo track, track and report what websites your kids visit nor does it expose their private post and messages. This was done by design to emphasize the fact that this is a coaching app created to help empower kids to use tech responsibly, and to give parents a new approach in their kids’ tech education. We understand the importance of online safety which is why we’ve integrated our A.I. content analysis engine, which allows your kids to explore where it makes sense without ever getting the sense of being blocked or exposed to inappropriate content. Xooloo currently handles over 5 million kid requests per day, allowing our intelligence to get smarter with each request, ensuring your kids are always safe while exploring the web. Xooloo Digital Coach also has a built-in in-app messaging system, where kids can negotiate time allowances when the coach or parents set them up, there are also fun features on the parent’s app like the “Dinner time” button that temporarily disables your kids’ phones for a certain duration of time, but most importantly the app is about trust, independence and working together with your kids to make their digital journey a positive one. We have a limited version of the Coach on the App Store which does not coach kids. It does not function like our Android version due to Apples closed platform. Their closed platform makes it impossible for us to track usage. But parents can still set up time allowances, turn WIFI and data connections off, block unwanted contacts and the App Store. We apologize for the inconvenience even though it’s out of our hands. The good news is, the parent buddy app Xooloo Parents works on both iOS and Android regardless of what phone your kid is using. Meaning you can see your kid’s insights from your iPhone even if your child is using an Android smartphone with Xooloo Digital Coach on it. For the coaching version of Digital Coach, download the application the Google Play store directly onto your kids’ phone. Then follow the quick set up and permissions required to collect your kids’ digital consumption in real-time. Hand the phone to your kid and let Digital Coach start coaching! You will download the parent version called Xooloo Parent which works on both iOS and Android phones. Create your Xooloo account if you haven’t already done so. Sit back, relax and let Digital Coach do its job!